All Area boys basketball during the all area photo shoot at State Farm Center on Sunday, March 17, 2019.front-L-R-Sean Haupt, Danville; Rutland Holt, GCMS; Riley Morris, St. Thomas More. Back row: Bryce Barnes, GCMS; Christian Stadeli, Cissna Park; Philip Coulter, Judah; Jalen Quinn, Tuscola; Payton Sheen, Urbana, Khailieo Terry, Central. Ryland Holt, GCMS,d uring the all area photo shoot at State Farm Center on Sunday, March 17, 2019. Jalen Quinn, Tuscola, during the all area photo shoot at State Farm Center on Sunday, March 17, 2019. Philip Coulter- Judah, During the all area photo shoot at State Farm Center on Sunday, March 17, 2019. 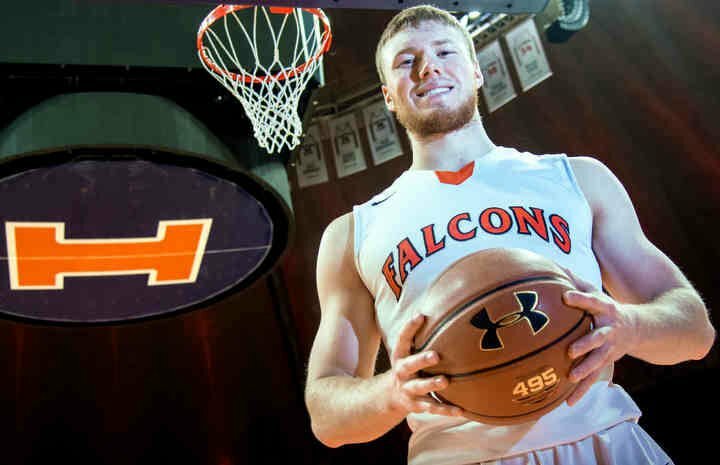 Sean Houpt, Danville, During the all area photo shoot at State Farm Center on Sunday, March 17, 2019. Riley Morris, STM, During the all area photo shoot at State Farm Center on Sunday, March 17, 2019. Payton Sheen, Urbana, during the all area photo shoot at State Farm Center on Sunday, March 17, 2019.